Museo ABC was founded in 2010. This ambitious, ground-breaking and remarkable project is an initiative of Fundación Colección ABC, with the support of ABC newspaper and Grupo Vocento, a non-profit institution that is firmly committed to preserve, study and spread a valuable and unique legacy: Colección ABC. The project has had the support of the Community of Madrid and Madrid City Council since its foundation. Both institutions are aware of the cultural importance, valuable heritage and potential of the Museum and its significant contribution to the Spanish heritage and the cultural life of Madrid. 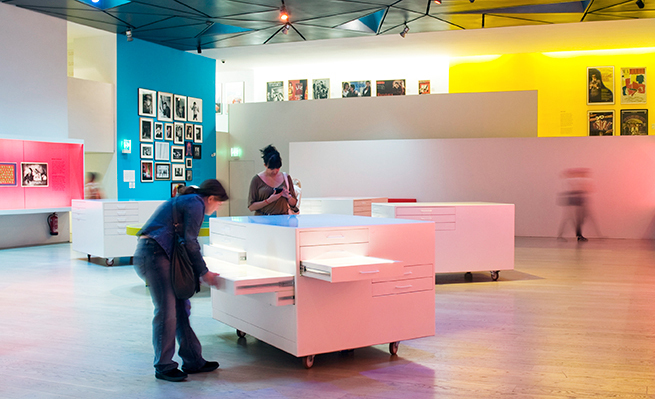 Demonstrate your company’s commitment to the Arts and become a Corporate Member of Museo ABC. 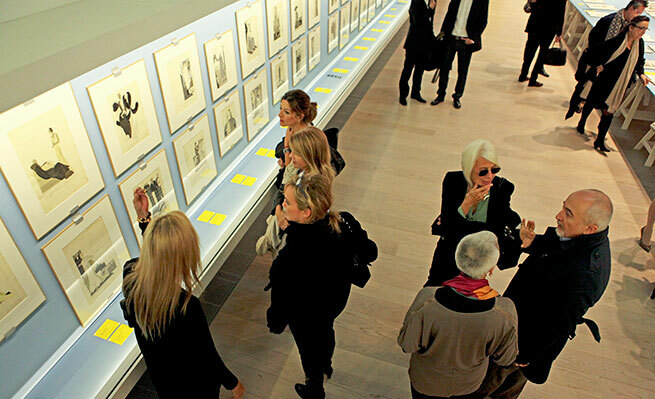 Corporate contributions are critical to organize its exhibitions and education programs. The opening of the Museum in 2010 was a successful first step for a bigger goal. Nowadays we are working on a longer and more decisive phase: to offer the best cultural program possible to the public day after day. In return for your generous support, you may enjoy many advantages that accompany Corporate Membership. Benefits vary upon the specific interests of the Member Company and may include: private group tours, children workshops, summer or Christmas camps, programs for disabled, exclusive member privileges for the employees and best clients of the company or the opportunity to host parties and events in a variety of Museum spaces. 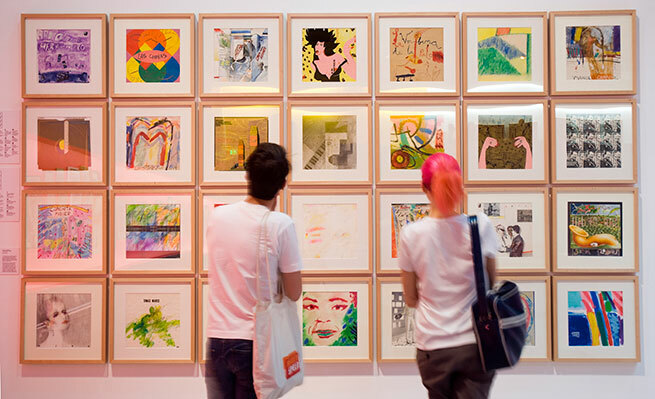 Your support enables Museo ABC to share its collection and programs with around 100,000 visitors from around the world each year, helping a wide range of audience understand and enjoy modern and contemporary art. We thank our Corporate Members for their loyalty and enthusiasm, and look forward to working with new companies in the future.